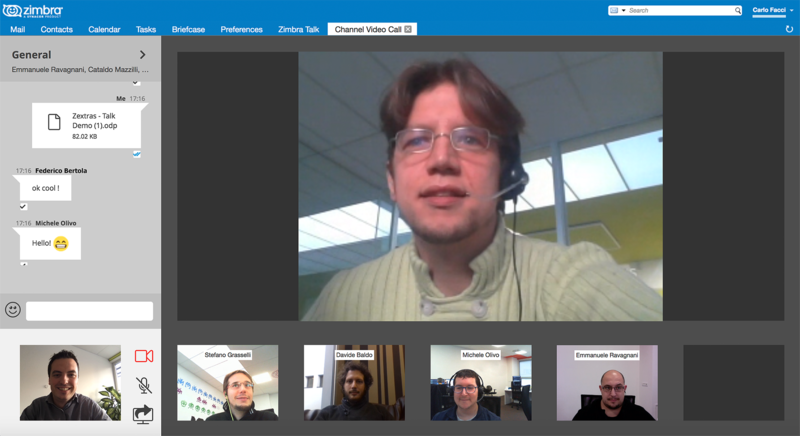 Did you know that Zimbra Talk V2 is now available in Zimbra Network Edition 8.8.8? This blog covers all you need to know to add Zimbra Talk V2 to your Zimbra deployment. Install Zimbra Network Edition 8.8.8 and the Zimbra Chat Zimlet is installed and enabled by default, so all your users will have basic 1:1 chat functionality (including buddy list and presence management, chat history and emojis). Free! But make sure to purchase Zimbra Talk V2 licenses to upgrade specific users to group messaging, videoconferencing and more! You can purchase Zimbra Talk V2 licenses for as many users as you want. It’s that easy! For info on Zimbra Talk V2 licensing prices, please contact your Zimbra Partner or Zimbra Sales contact. Installing Zimbra Talk V2 is simple … no third-party apps required. Install the Zimbra Talk Zimlet. 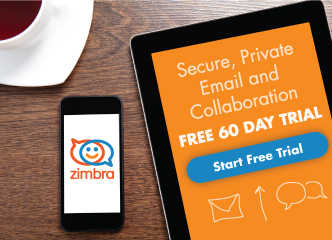 Download and install the Zimbra Talk license. Enable basic, 1:1 chat functionality for your entire user base. Enable the Zimbra Talk functionality per user or COS in the Admin Console (up to the number allowed by your license). Visit the Zimbra Talk V2 Admin Guide for more information. How does it work if some of your users have basic, 1:1 chat functionality but others have Zimbra Talk functionality? Have any questions? Or maybe you’d like more information? We’re here to help. Simply respond to this blog post or email zimbra-team@synacor.com.